Katie is not following anyone. 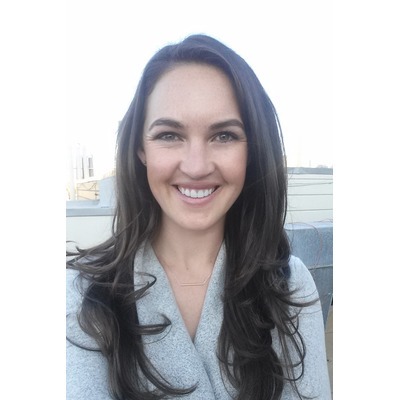 Katie Simpson is a Manager of Innovation and Strategic Partnerships on Sutter Health's Design and Innovation team. This group works to create friction-free healthcare that is simple, engaging and human. During Katie's eight years at Sutter Health, she has worked in Business Planning, Lean, and Strategic Partnerships. Prior to joining Sutter Health, she worked on process improvement at UnitedHealth Group/Optum and in business design at the Mayo Clinic's Center for Innovation. Katie studied at the University of Minnesota, earning a Master of Healthcare Administration and Bachelor of Science in Business. Katie was mentioned in a VatorNews article "Tech pioneers and healthcare incumbents on value-based care models"
Katie was mentioned in a VatorNews article "Who takes on risk in a value-based care model?" Katie was mentioned in a VatorNews article "Do physicians make less in a value-based care model?"